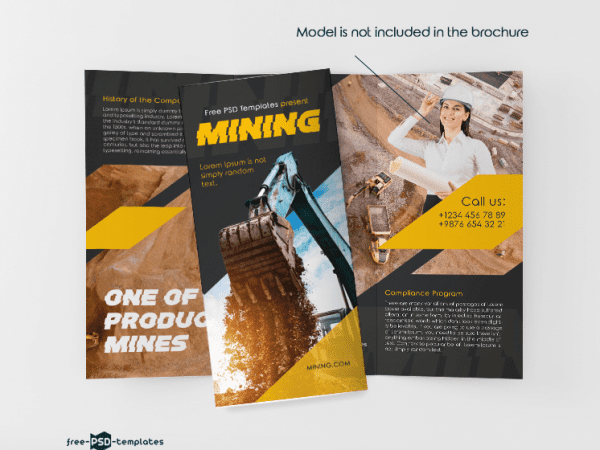 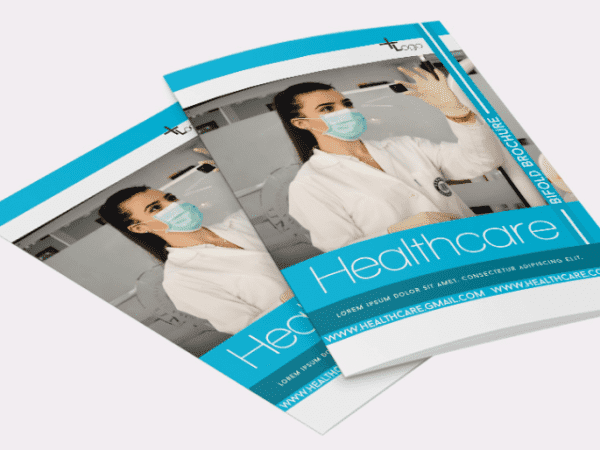 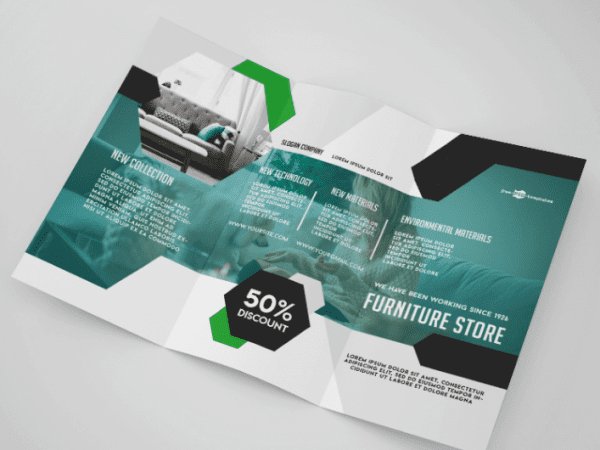 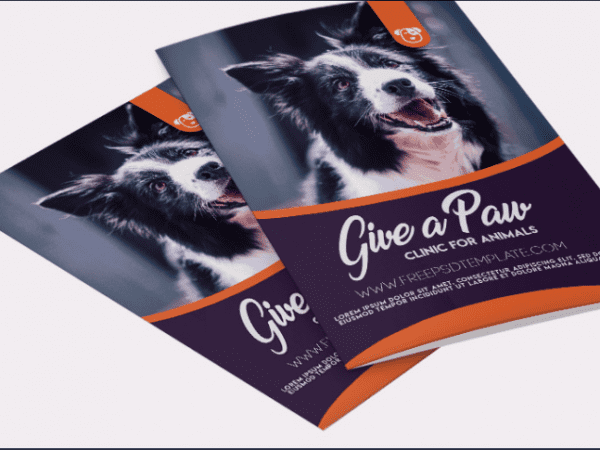 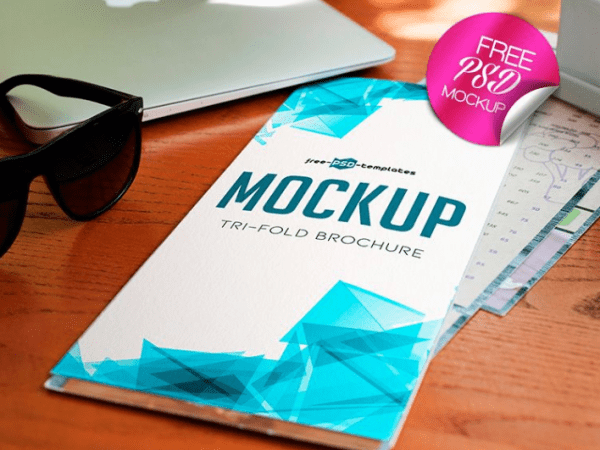 Have a look at this Tri fold Brochure Mockup PSD Template! 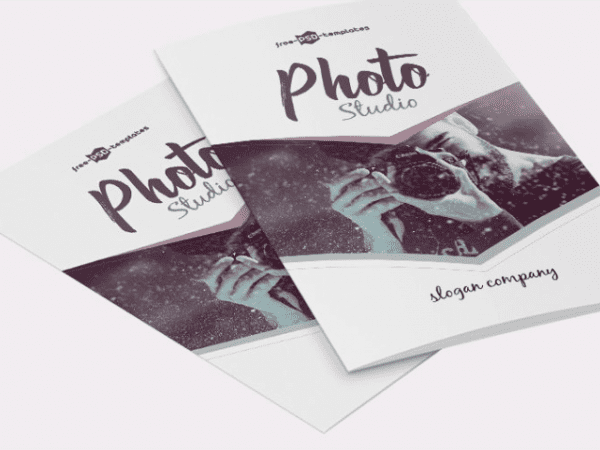 This is an ideal choice for you to create your ideal and get the flawless presentation. 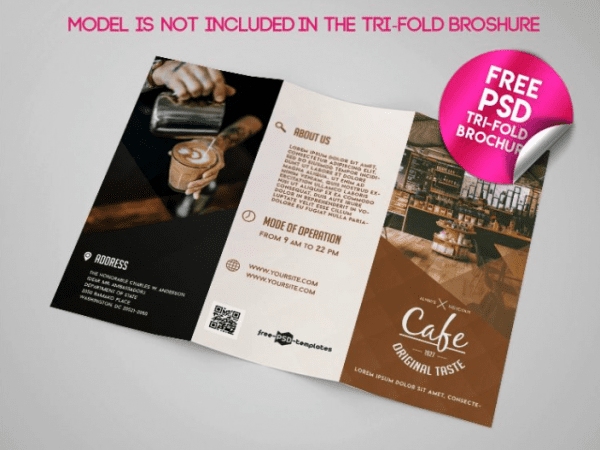 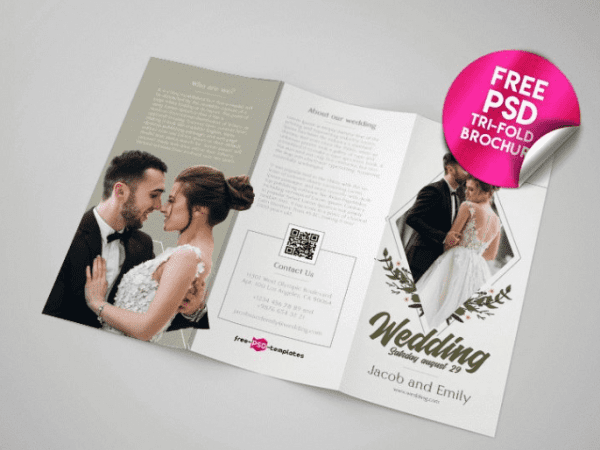 Have a look at this Wedding Tri fold Brochure PSD MockUp Template! 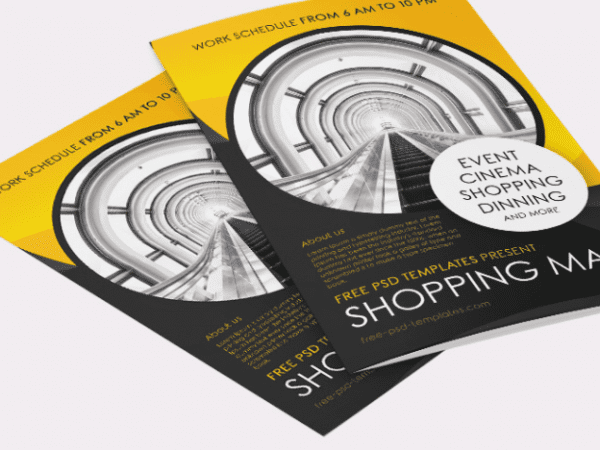 This is an ideal choice for showcasing your presentation in an impressive and professional way! 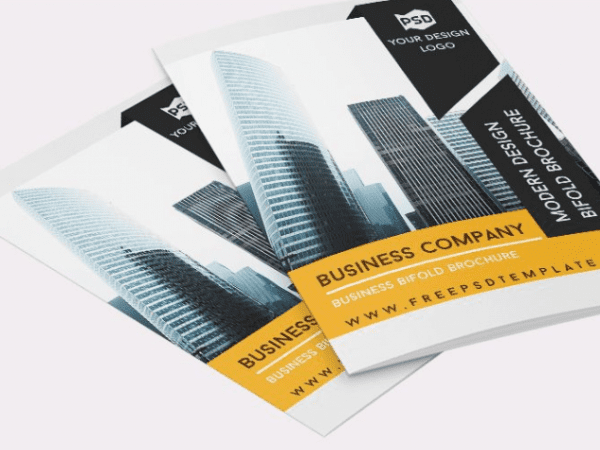 In need of Business Company Bifold Brochure PSD Template? 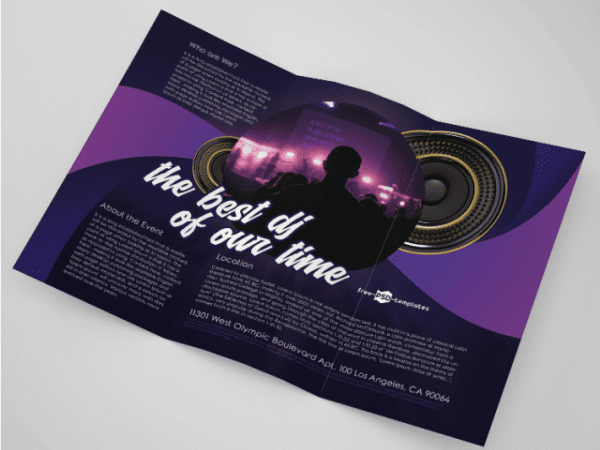 Well, you’re in the right place! 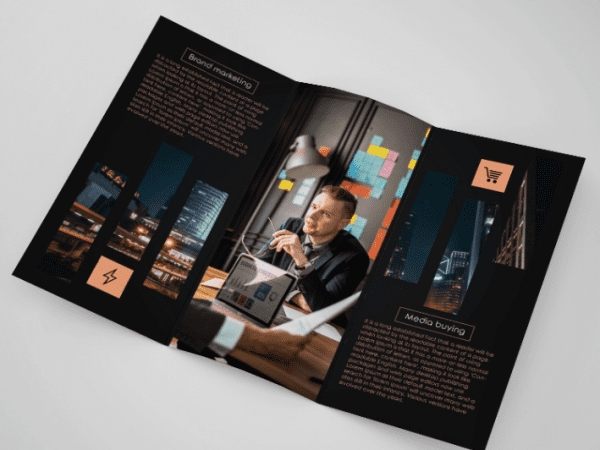 This template is fully layered and well organized.